This day marks the 4th International World Duchenne Awareness Day. On this day the International Duchenne Community stands united to raise awareness of this catastrophic disease. 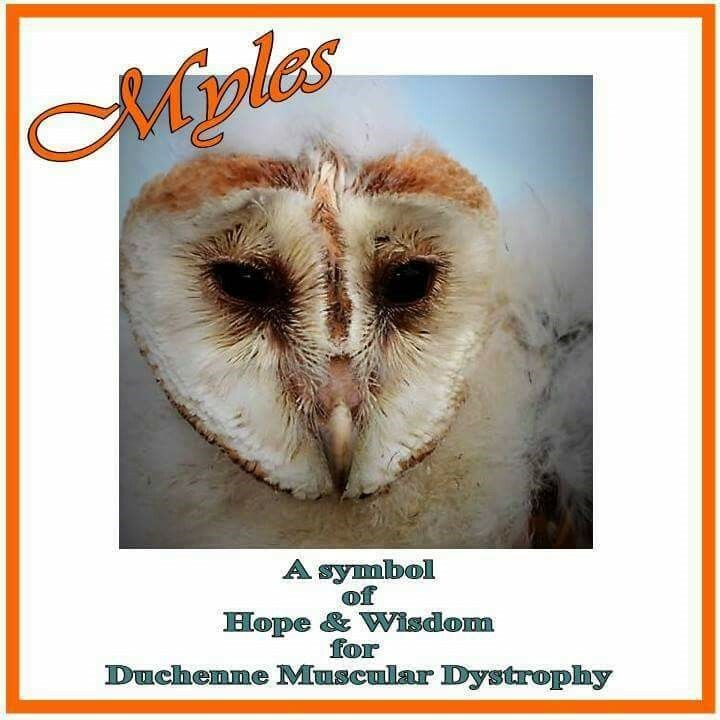 We use it to remember all the Duchenne Warriors who have left this earth too soon; to support those currently fighting this disease every minute of every day and also for those yet to be born. Since the first event in 2014 The Join Our Boys Trust has marked this event in Roscommon Town. Each year we are humbled and amazed by the support we receive from our community. Special thanks to Monsignior Charles Travers who blessed our work for the 4th year. The community also had the opportunity to meet ‘Myles’ the beautiful barn owl who was bred by our friend Tadhg Killcummins as a symbol of hope for the Trust. Myles was a major hit with everyone. Lara Serviolle is currently training Myles and it was lovely for everyone to meet her too! 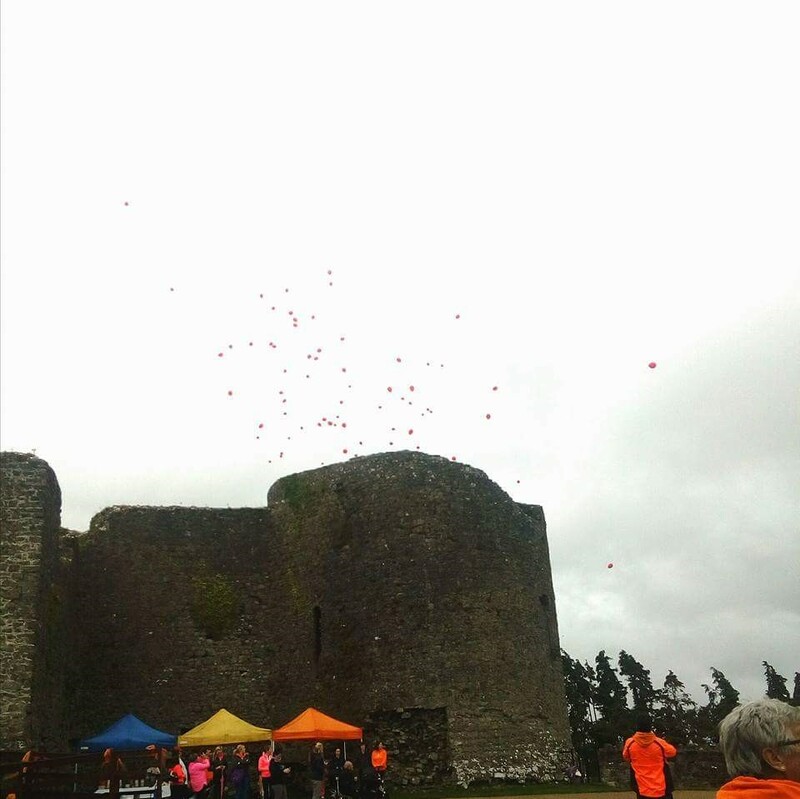 Thank you most sincerely to everyone who joined us – despite the weather – on behalf of everyone who lives with and understands the horror of Duchenne Muscular Dystrophy. We live in Hope; We Hope for the Best but prepare for the worst.